Welcome to GTS Services. Our company specializes in Computer Services and Networking, CCTV and Integration Services, Burgular and Fire Alarms, Connected Home Products and Services, Access Controls and Video Doorbell. We provide services for Residential and Commercial customers. We offer Repairs, CCTV Maintenance and Support services for 3rd party products. We also provide services in other areas such Personal Shopping Advice and Consultation on Products/Software. 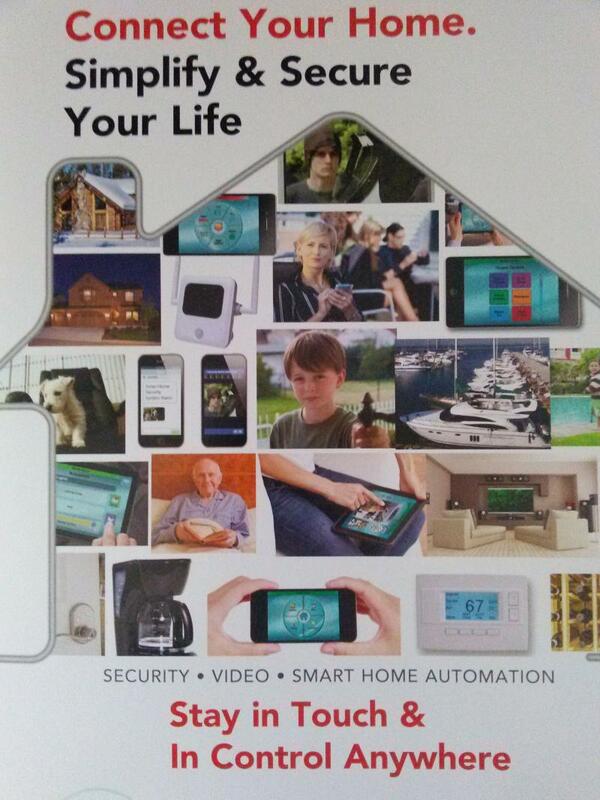 We are bringing you lifestyle control features with the touch of a button with our new Alarm and Security products. Providing interactive services available using your phones and tablets, allowing you to control your smart devices in the palm of your hand and the reliable service of video, fire and security alarm monitoring at an affordable low monthly cost. We use our years of experience and expertise to provide you with the best guidance on whatever purchases that suit your needs. Geek Tech is very Professional, Cost effective with Great Customer service. Special recognition of Kirt, whom managed my project. He is very professional, knowledgeable and a pleasure to work with. As a result I have hired Geek Tech for a follow up project. I highly recommend﻿!"